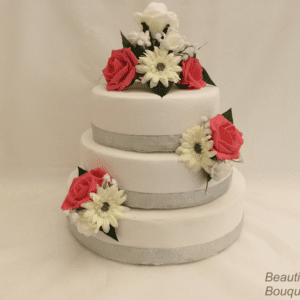 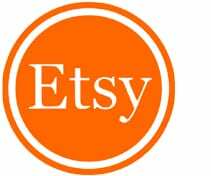 rtificial Wedding Cake Topper – Gerbera. 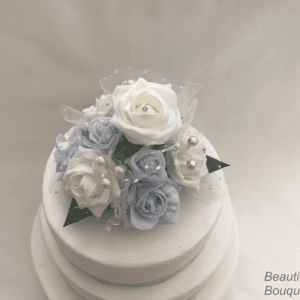 This cake topper is perfect for any special occasion that requires a cake! 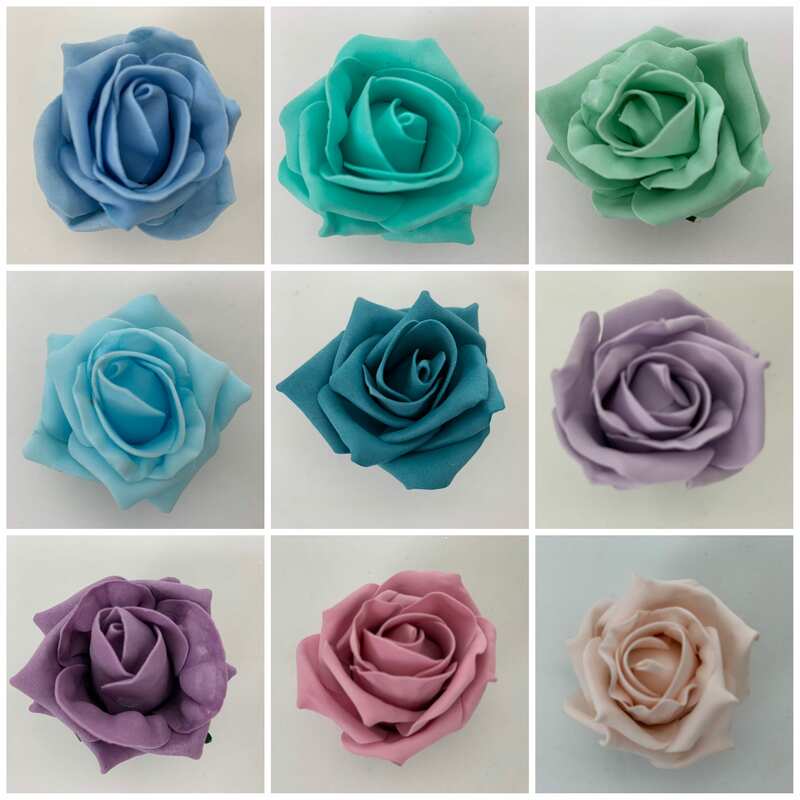 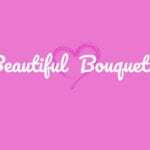 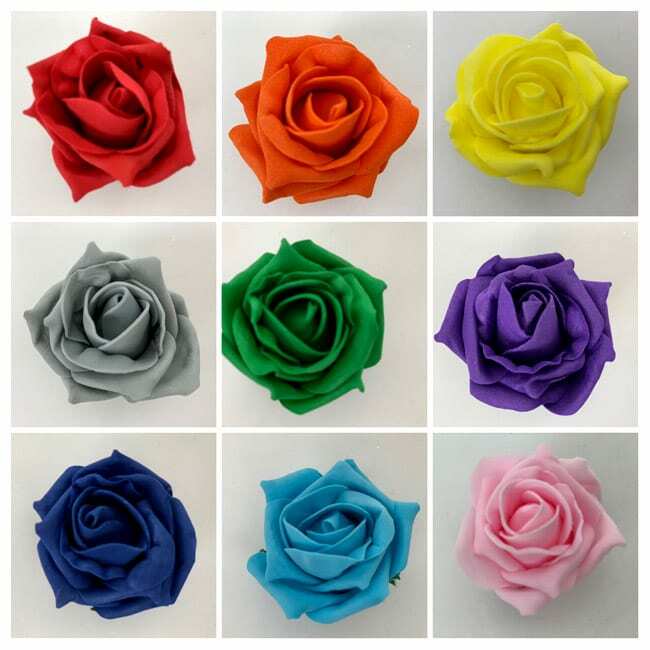 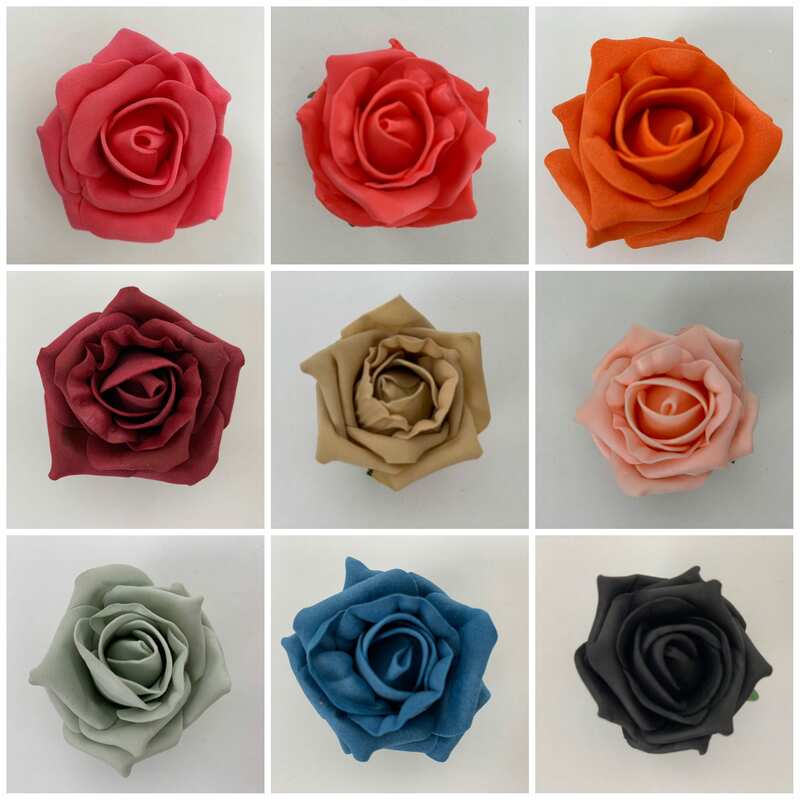 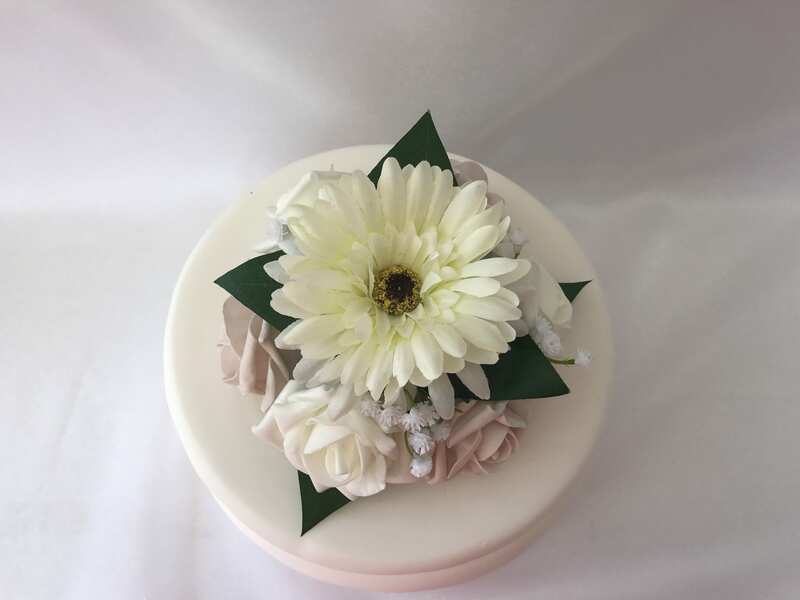 Each wedding cake topper is made with ivory or white foam roses with Gerberas and roses in a colour of your choice and finished with gypsophila & green leaves. Artificial Wedding Cake Topper Gerbera. 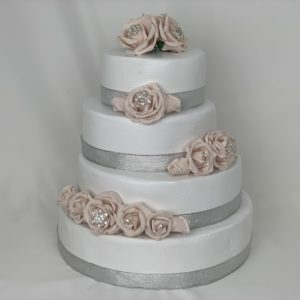 This cake topper is perfect for any special occasion that requires a cake! 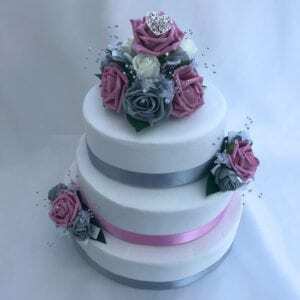 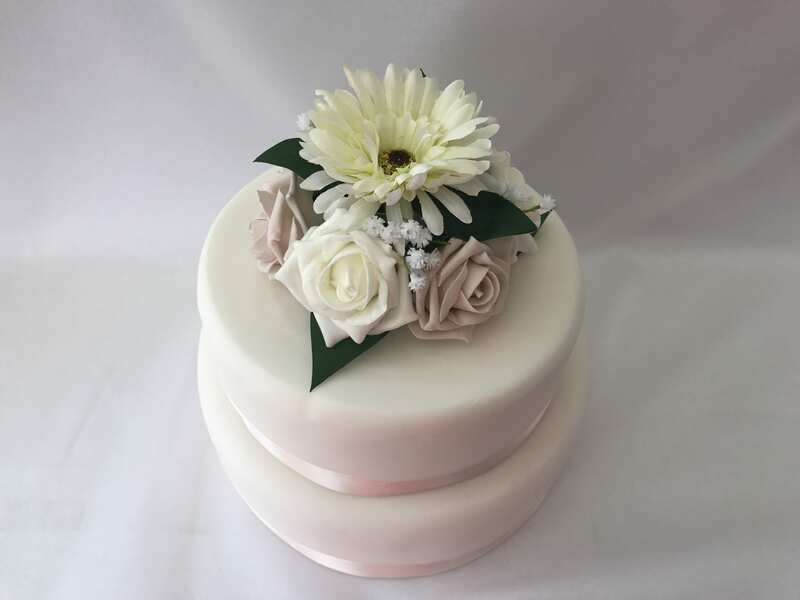 Each wedding cake topper is made with ivory or white foam roses with Gerbera and roses in a colour of your choice and finished with added gypsophila & green leaves.